There are many established and new cosmetic brands in any given market. A new entrepreneur has to deal with a lot of competition to survive and then to move ahead in the tough market conditions. Your small cosmetic brand needs a clever business promotion plan to not only tackle the competition but also to eventually become a leader in your specialty of cosmetics products. There are no shortcuts to reach the top. In the United States, the beauty and cosmetics market had reached $ 60 billion in 2016. The biggest market share in the total U.S business was mainly of four segments – makeup, fragrances and perfumes, skin care and lotions, and hair care products. All these and other market segments are expected to grow steadily. Your small cosmetic brand thus has many growth opportunities. Do not be tempted to include the large big-box retailers when thinking of selling your cosmetics products. Your small company may not be ready for the big retailers. Some of the larger retailers like to buy from the companies that are selling products only to the big stores. So, choose small to mid-size retailers as your first clients. The interested retailers will ask you for product samples. 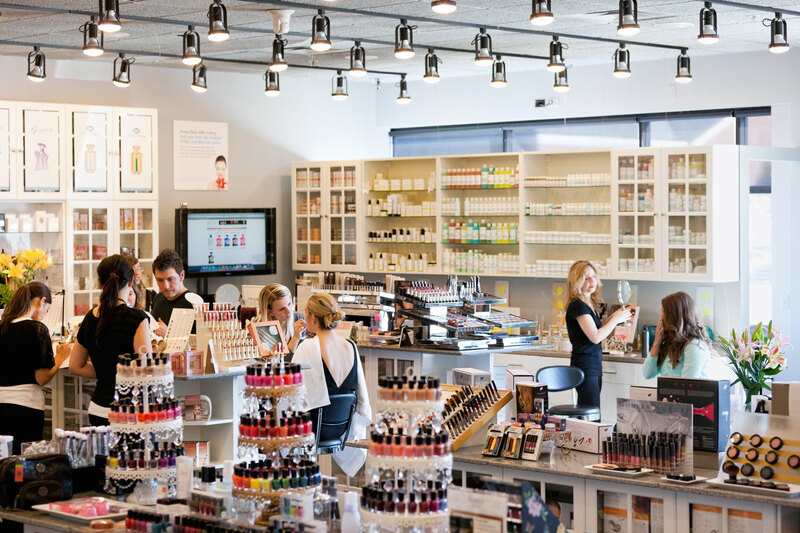 This may prove to be costly for small cosmetic companies but if the medium-size stores agree to sell your line of products, it will give a boost to your business right away. Your business volume will rise quickly if you are able to get some wholesale distributor interested in your beauty products. Many retailers prefer buying their inventories from wholesalers rather than purchasing directly from companies or individual manufacturers. If you can successfully sell your products to the distributors, your volume of sold products will be much greater as compared to selling at one store. Looking For A Cosmetic Logo Design? Another effective way to promote your cosmetics brand is to put it on the web. Almost all the potential consumers of your products are searching and shopping online. First, have an e-commerce website that has all the relevant information such as a description of your cosmetic products and their quality images, prices, social channel buttons, fine navigational features and most importantly, your company’s address and other contact details. 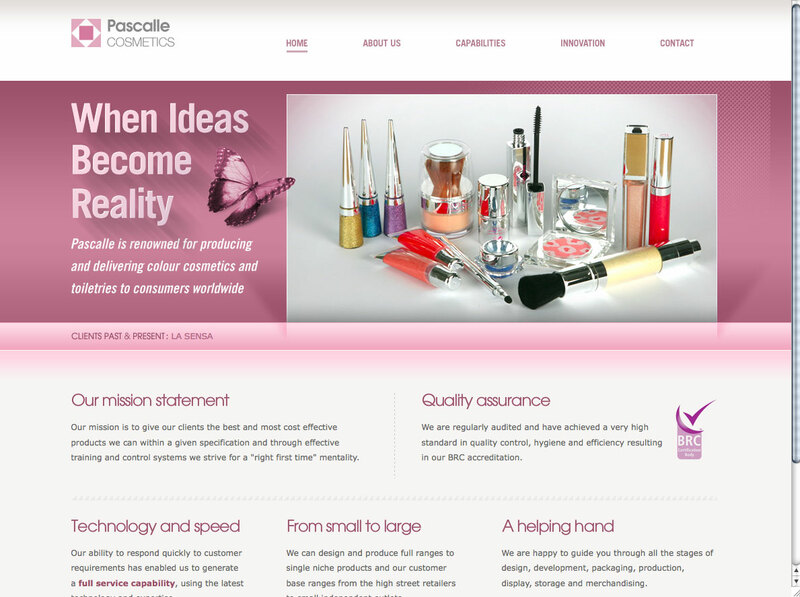 Your e-commerce website design to sell cosmetics products online must be attractive, useful and unique in concept. Hire a professional designer who understands your target customers to create a website to that draws viewers attention. Social channels such as Facebook, Twitter and YouTube are like new marketplaces where you can sell your beauty products aggressively. These virtual markets are ideal for reaching to increasing number of potential consumers. All you have to do is to post interesting content and visuals regularly to create a dominating presence of your business on all the channels. Make it sure that your small company has a dedicated page for your cosmetic products on all the popular social channels. However, your social media page must be attractive in terms of its combined use of text and images. Your small cosmetic business can afford to have a professionally created social media page with crowdsourcing sites. Designhill is one such leading crowdsourcing marketplace where hundreds of designers will offer you many amazing design ideas at a low price for your small business. All the global brands have one thing in common – unique logos. Google, Samsung, Coca-Cola, Pepsi, Nike, Starbucks and many more brands of global reputation are identified by their memorable logos. This clearly establishes the importance of logos for business promotion. When starting your cosmetic company, think of having a uniquely designed logo. A logo design that stands out from the crowd of your competitors is a visual treat for your audience. Your logo will speak volumes about your brand identity, values, brand message and your professional approach to conducting your business. Remember that your logo will be present everywhere on your advertisements and marketing plans. 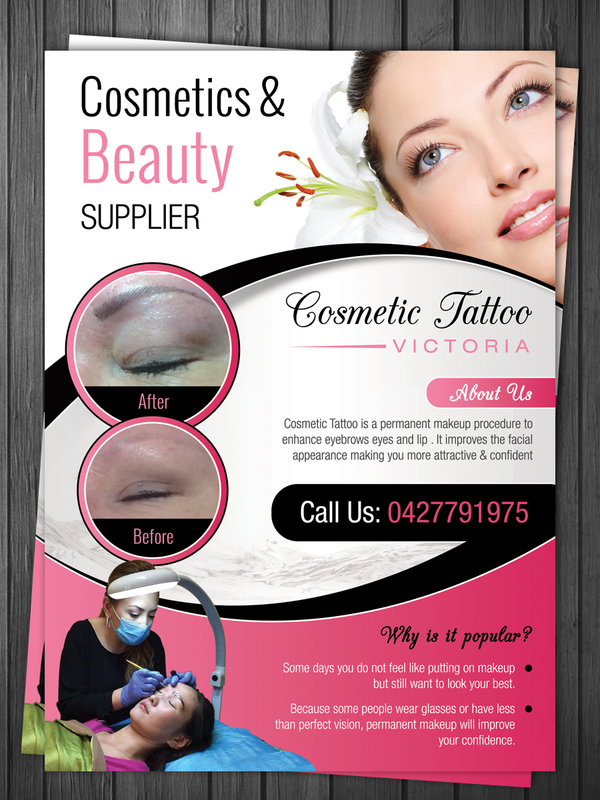 So, create a memorable cosmetic business logo that is worthy of representing your company in a competitive market. Some small business owners try to sell their products on their own but fail, as they are not marketing experts and therefore have no experience in direct selling. There are individual sales representatives who can do the job for you. Contact the individuals who make their living by selling a company’s products. Many of these reps have contacts with various retail stores and they can help in placing your products in big stores. Most of the sales reps work on contract basis while others work for commission. Contact such sales persons and talk to them for selling your products when starting your cosmetic business. It may be that certain beauty events or cosmetic business events are taking place regularly in your city. 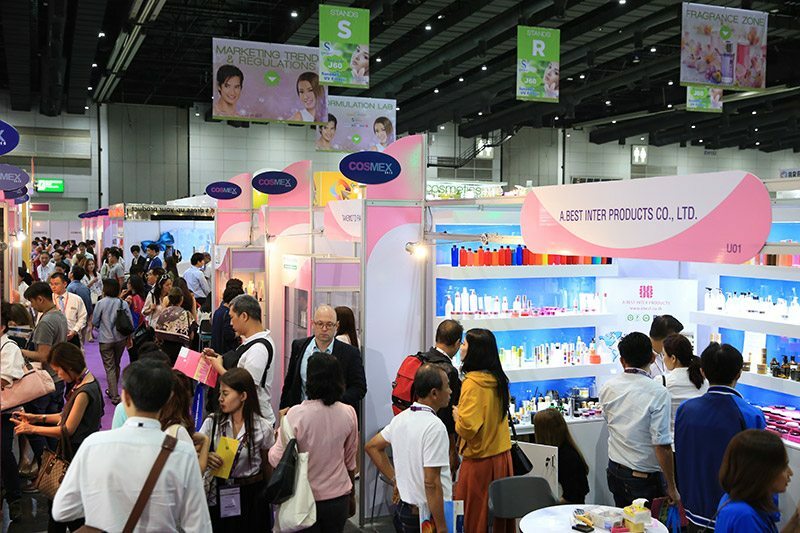 Such trade shows provide an immense opportunity for promoting your small company amid prospective consumers such as wholesalers, retailers, and people. The cost for exhibitor booths at these shows may be expensive, but you will reap the benefits in the end. Your company’s innovative products come into the limelight as retailers from all over the country see your products. Before you participate in the trade show, get your company’s business card ready. Your business card design must be no less than excellent and professional. The card will have your contact details which must have the memorable presentation. So, create a card that compels the recipient to make a business query about your products. Another way to promote your cosmetic brand is to make a request to the experts of the industry for reviewing your new products. Many experts or gurus have their own YouTube channels that have many thousands of subscribers and viewers. Request them to include your new cosmetic products on their list of product reviews. If they agree, then your product would get an easy reach to the massive number of followers they have. Flyers are leaflets which is a single sheet of paper that has a lot of information such as your product images, some price incentives, and your company’s contact details. The cost of creating a flyer design is very low amongst all marketing material. Once you have the flyers ready in hands, just stand at one spot in a market and distribute to the passersby. This is an effective way to promote your small business among your potential consumers. People are naturally attracted to offers that are enticing to them. 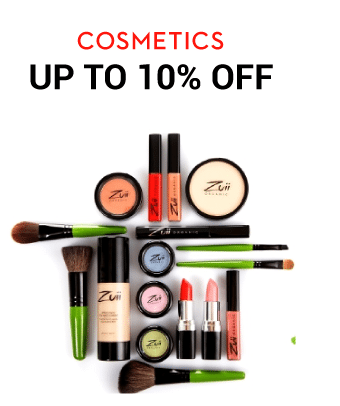 For example, if your cosmetic business offers a good deal of your products, they will think of buying those items immediately before the offer ends. So, you can lure them with huge discounts on your key cosmetics products to motivate them to buy. Think about offering some deals such as buy one get one free or a gift for purchasing an item, and so on. 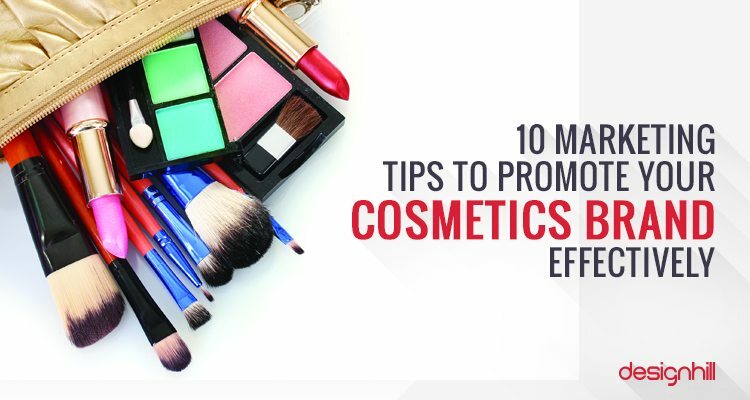 Marketers commonly use these tactics and you should promote cosmetic products aggressively with these tricks. In the end, we can say that you should target small retail store and individual sales representatives to sell your unique cosmetic products. You will need marketing material such as business cards, website, logo, flyers etc to make a good impression on the potential customers.